1. The Blue October concert tomorrow night at the amazing Hoyt Sherman Theater. The acoustics in this fabulous, historic theater are uncomparable. One of my faves, Brandi Carlile will be there on Monday! Manhattan Short Film Festival. Who says Iowa doesn’t know arts and culture? 3. 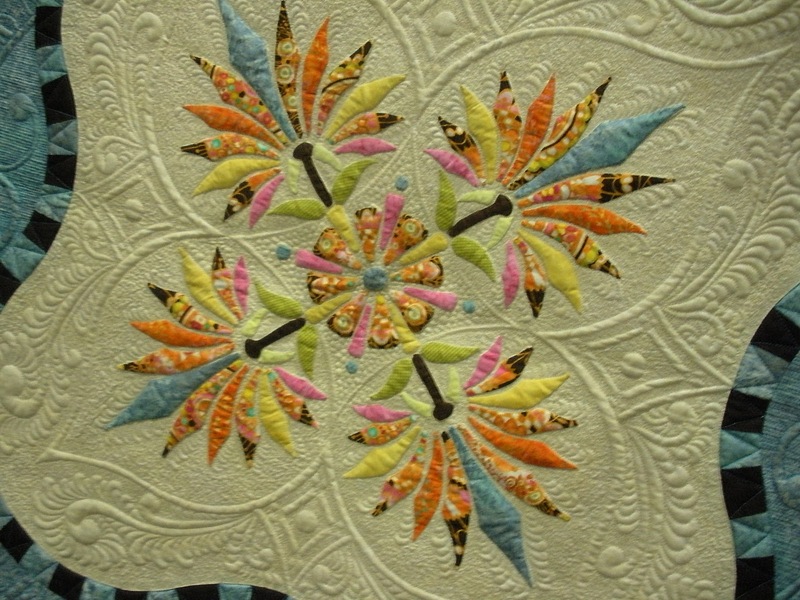 And, of course, the AQS Quilt Show and Contest opens tomorrow, September 28 and continues through Saturday. There is a huge Merchant Mall with all of the latest quiltmaking tools, fabrics, vintage quilts for sale, quilt-related gift ideas for your favorite quilter–a dream shopping experience for any textile lover! Many more non-judged special themed exhibits. 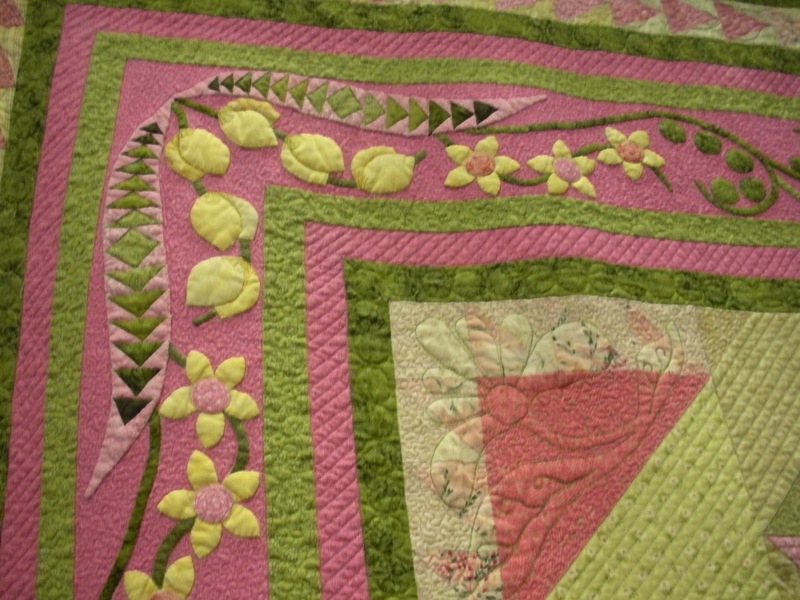 An Education Center will be available for children and adults to learn more about quilting. Some of the 150 quilts that will be presented to the Des Moines Veteran’s Home patients will also be on display. I’m spending my day there on Thursday. 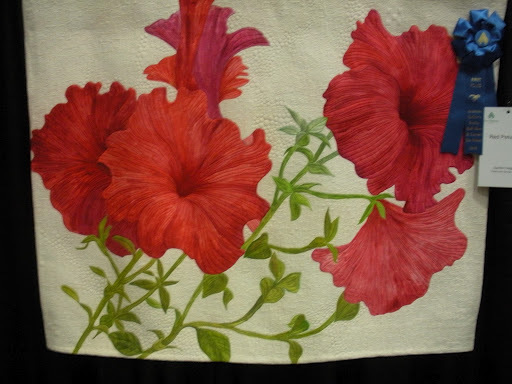 Even if you aren’t a quilter, I’d highly recommend you visit this show just to take in the beauty of the exhibits. If you can’t make it to the Des Moines area this week, I’ll give you one good reason to come back and visit my blog… a chance to win a pack of my favorite brand of thread! #4… just down the road in Ames is an awesome (albeit sold out) football game on Saturday night. 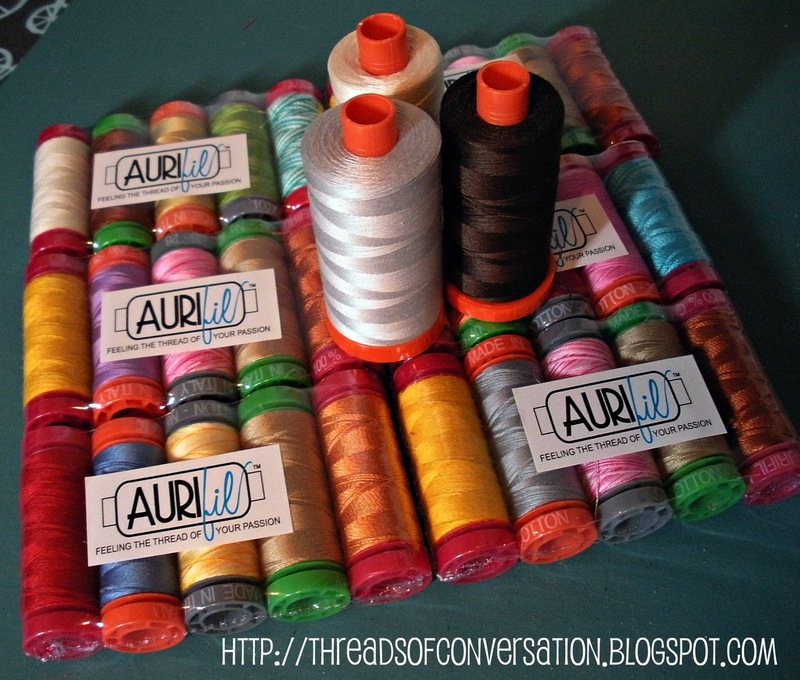 Ok, I'm totally intrigued over Aurifil, but I don't think I can buy it locally anywhere (LA is so backward sometimes, its hard to find things in stores here, so I order online A LOT). Ahhh, but what if I AM going to the quilt show, and I'd still love to win some Aurifil threads!? Thanks for the heads up on all that stuff. Now if I can just find the time to fit it all in! Oh how I wish I could be there… I could use a good road trip. Did you get any pieces submitted for the show?